Bebop 2 Case made by Hul. Very Nice backpack case (as new). Extremely light (foam must be filled with Helium), yet very firm (all the protection of a hard case). 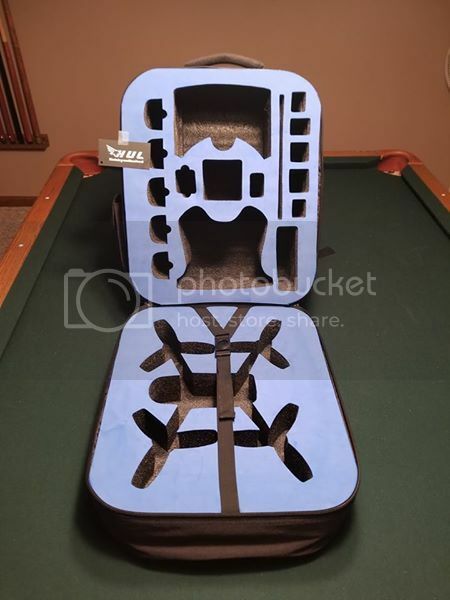 Has lots of places for storage (inside and 3 on outside). Top handle and backpack straps. Factory charger and all adapters and cables (as new). Factory FPV goggles (as new). Cables and plug to make your own ballance adapter as well as a VERY hard to get plug that works in the charger port of the SC2. Would consider trade for newest Sky controller 2 (latest model with black top joysticks). 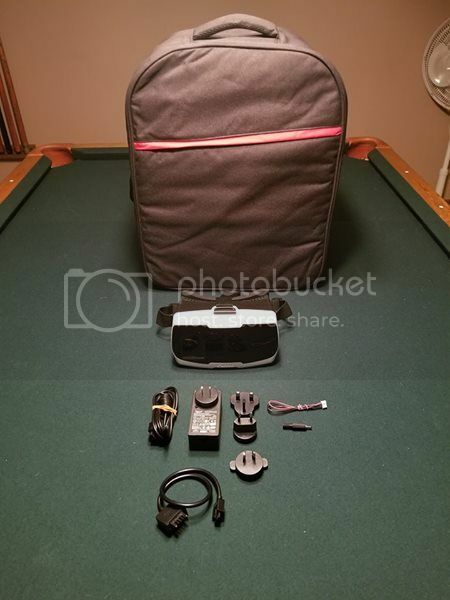 I'm vrjunkie on ebay to check my feedback. Can you ship to montreal Canada? Not for that price - I'd have to research shipping to ship outside US.